Do Phi Phi face tourism problems? Phi Phi islands (well..it’s actually «Pee Pee»!) is a complex of islands in Andaman Sea, southwest of Thailand. 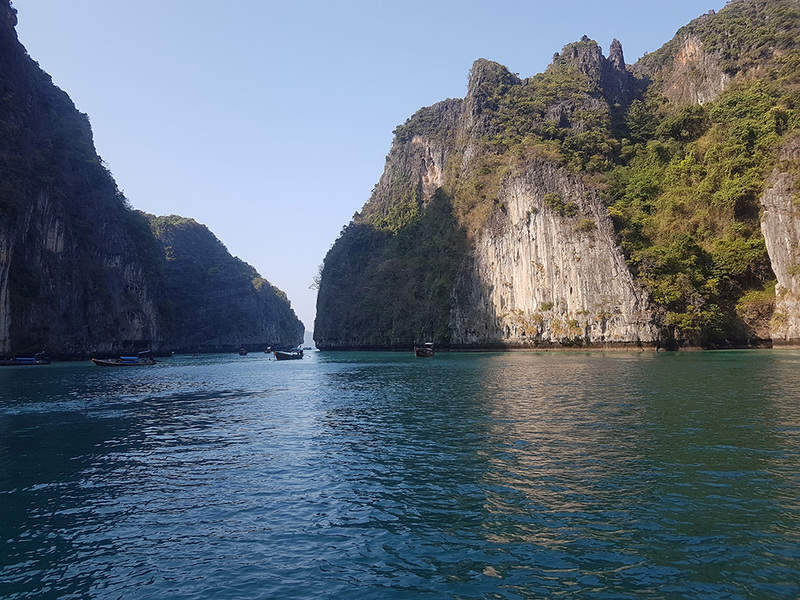 Best known for the Maya Bay, aka «The Beach» from the homonymous movie, Phi Phi islands is a unique tropical paradise that well deserves the fame! 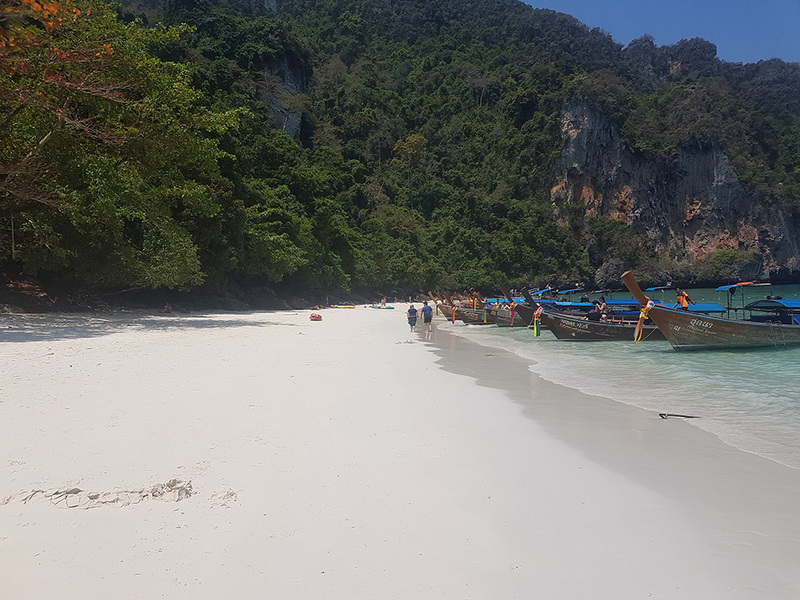 Needless to say, Phi Phi Don (the only inhabited island) welcomes approximately 1000 tourists per day and in some cases the Maya Bay over 5000; obviously this mass tourism has caused a lot of problems with the most recent one being the lack of fresh water sources ! 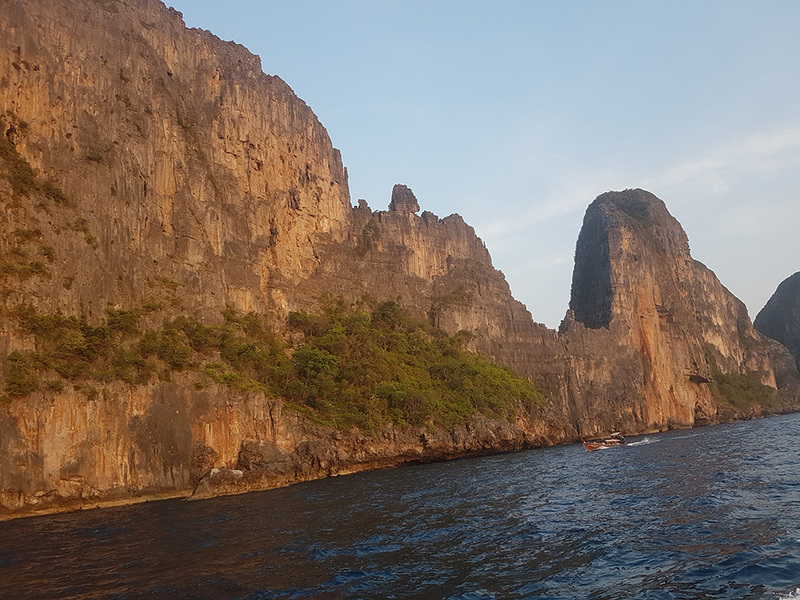 We arrived there after our 6-day stay in Phuket and of course we were impressed by the natural formations and the limestone rocks jutting out of the sea around the main island. The hills surrounding the two beaches are still lush even if the buildings have spread everywhere. Unfortunately, looking closer , we felt really disappointed. The two main beaches were overcrowded (even if we arrived just before the wet and low- season…) and , the most important, the sea water was dirty. We struggled to find a «clean» corner so we could swim a bit. 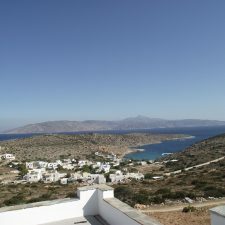 However, the view is beautiful and if swimming is not your cup of tea you might be happier than us! 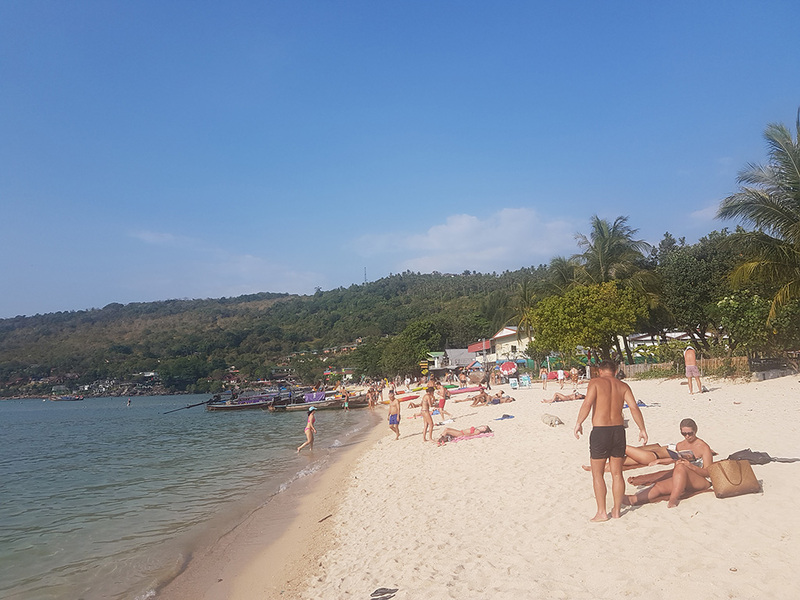 Luckily, the rest of the beaches (mainly not accessible by land…) are way better but if you choose to stay in the resorts there you have to commute with the local boat that operates till 5 pm or to pay around 1000Baht (£21) to return by a private boat taxi later (but not that late as the locals are not willing to drive you there after 8pm)! 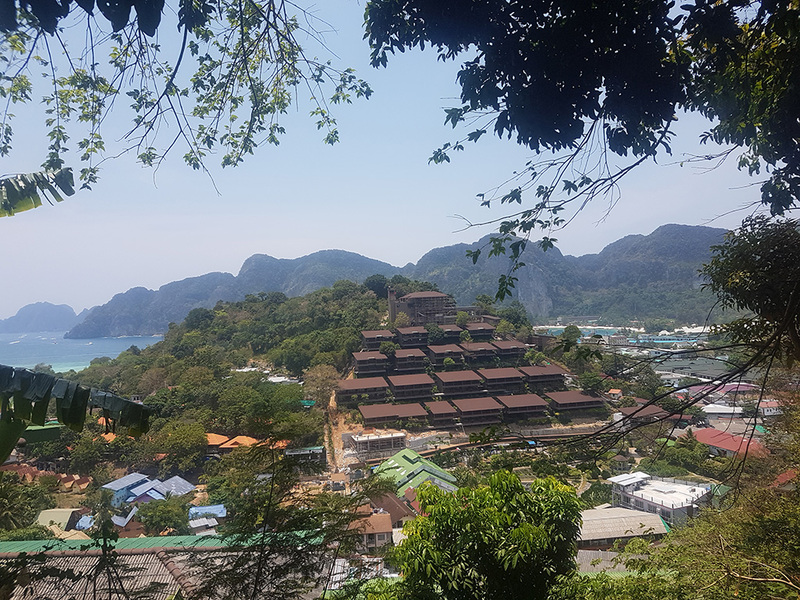 If you stay at Long Beach you can walk to the main village but it takes more than an hour in a very steep dark route- not advisable after few beers or at 1 pm under the hot sun! Even “secluded” beaches are busy! The landscape of the islands group is indeed very unique. In some places , snorkelling is a great experience as you can even observe Nemo fishes (Clownfish) along with their favourite sea anemones! 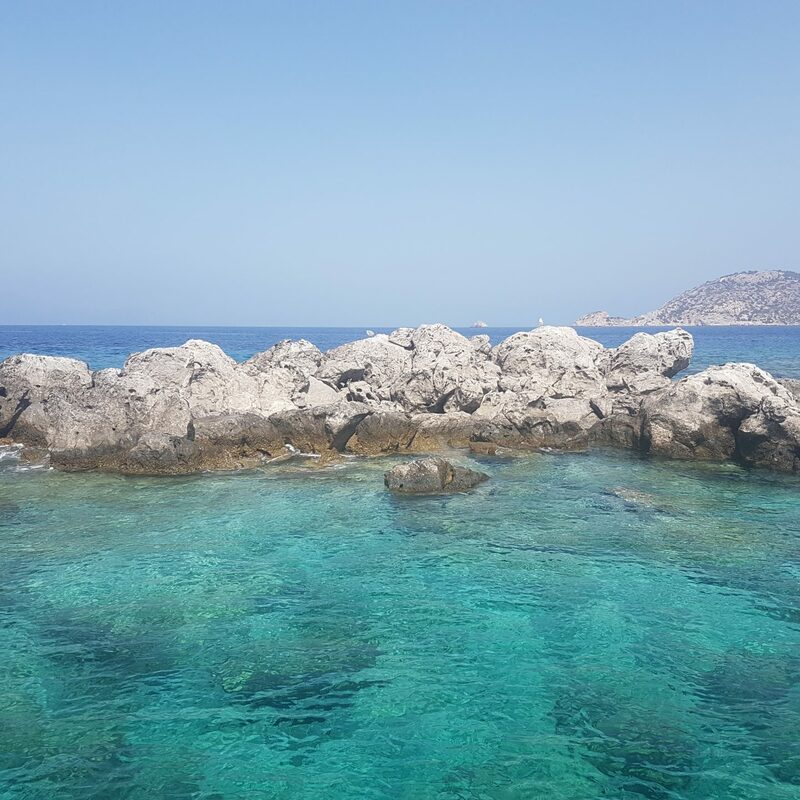 We were amazed by the colourful sea life there even if we are Greeks! I can not even imagine how this place used to be before that movie! 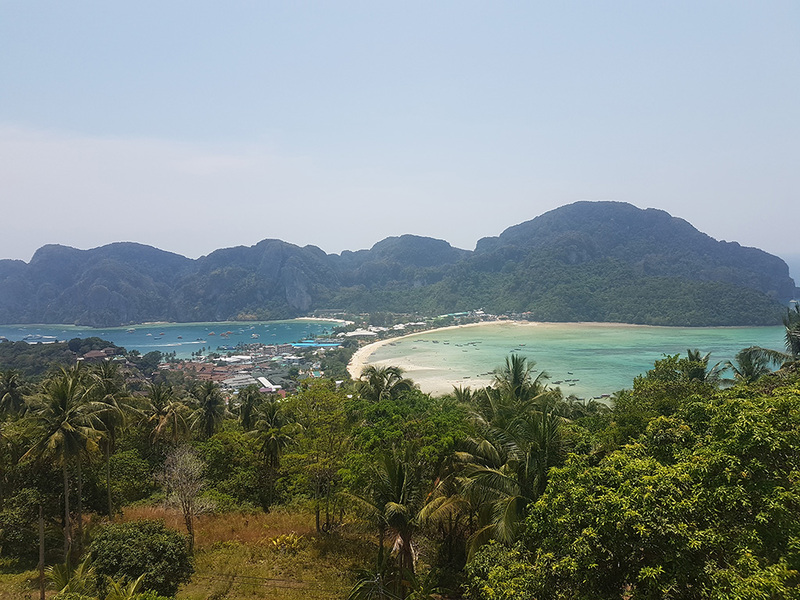 The view form the Phi Phi Don Viewpoint. At this place you can see also photos of how Phi Phi used to be 30 years ago and after the tsunami in 2004. 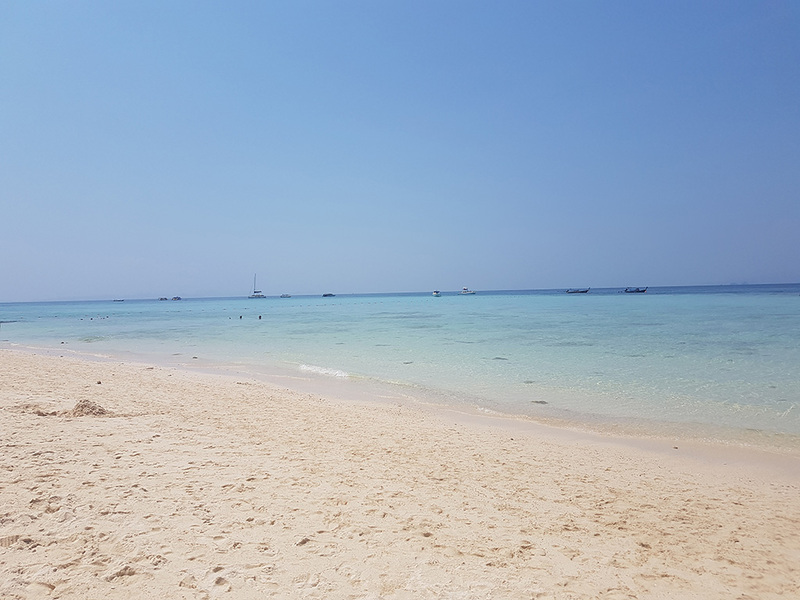 Bamboo Island, long beach accessible by boats only. As some locals admitted to us, many business owners do not care enough for the environment and they have no plan for the waterwaste their businesses produce. Unfortunately, there is no proper sewage system in the island and even if it’s required by law for the owners to treat their trash before releasing it into the sea, we doubted they do it. On the other hand, the 20Baht fee, (less than £0.5!) that each tourist has to pay on arrival at the port, goes towards the company which transfers daily the 25-40 tons (!!) of solid waste to the mainland. Maya Bay, it is very common in nowadays for many tour operators to provide ”Beat the Crowds” trips from 6.00 AM! Still great white powder sand though as the authorities do not allow anyone to take sand with them -even on their towels or body!! Be prepared to be dusted! Of course, we , as travellers, have some responsibilities too. We can’t just throw away our trash anywhere, «forget» our stuff in the beach, leave our cigarette ends in the sea, block the toilets with paper etc. Also, we can’t require to have the same facilities and comforts in a secluded place as we could back home. 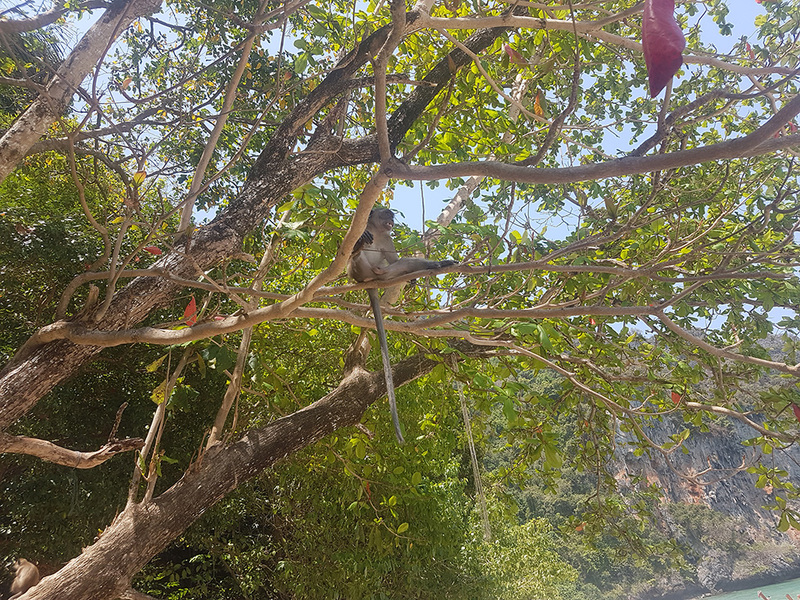 The reason of visiting a natural paradise should be relaxing / enjoying the nature and being fascinated by this and what it can offer and not looking for the perfect pool, clubs, internet connection, western food, high standard facilities etc. No doubt, everyone appreciates a bit of comfort but having unrealistic expectations leads to demand that sacrifices piece by piece this paradise. The same applies for other harmful touristic “habits” as well such as the Thai elephants rides. This brown hotel (?) is a new arrival on the island…In my point of view it ruined further the jungle (and our eyes!) , what do you think? Undoubtedly, the governments have the power (and hopefully the willingness!) for bigger impact changes but we can achieve small changes as individuals too. 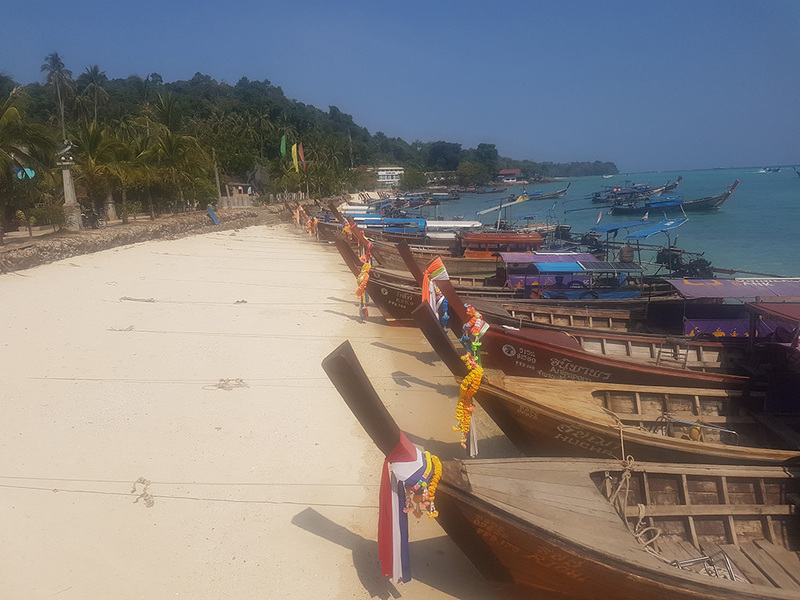 Phi Phi Don has turned from a fishing village into an overcrowded place (still amazing though) and perhaps the authorities should have reacted accordingly by setting a maximum number of tourists per month/ year and a limit of the businesses that can operate here. But it s never too late! 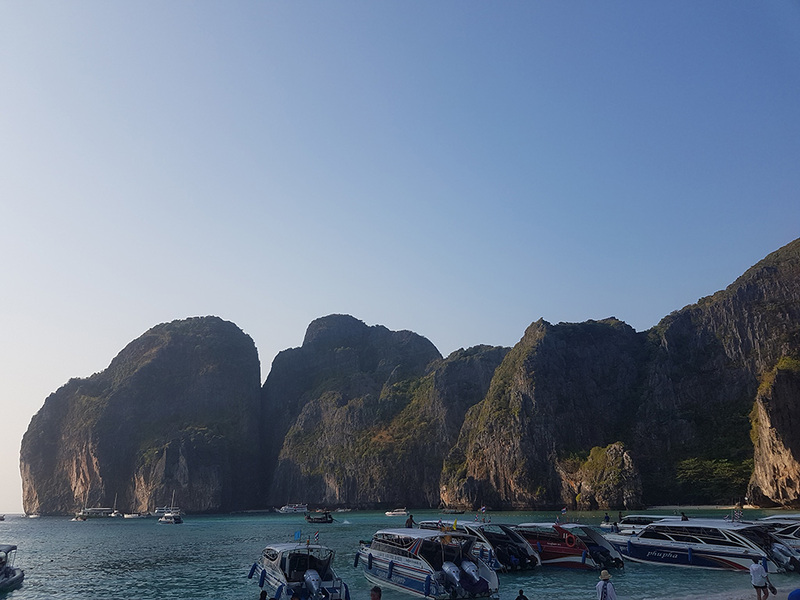 Some places have already closed down for tourists temporarily in order to recover (such as the Mosquito Island for 2018 and the small Maya Bay till end of 2019) and the ecosystem in others is under threat so much so it is considered to close down as well. Additionally, cars and motorbikes are not allowed in the island (apart from the Police’s ones), this is something extremely positive and fingers crossed they will keep it like that! Mosquito Island : Closed to the public until further notice. But it does not really matter if we can’t get closer it is still an enjoyable view! I strongly believe it’s in our hands to preserve these idyllic places… and not only for «us» or «the next generations». This sounds quite selfish and human-centered . 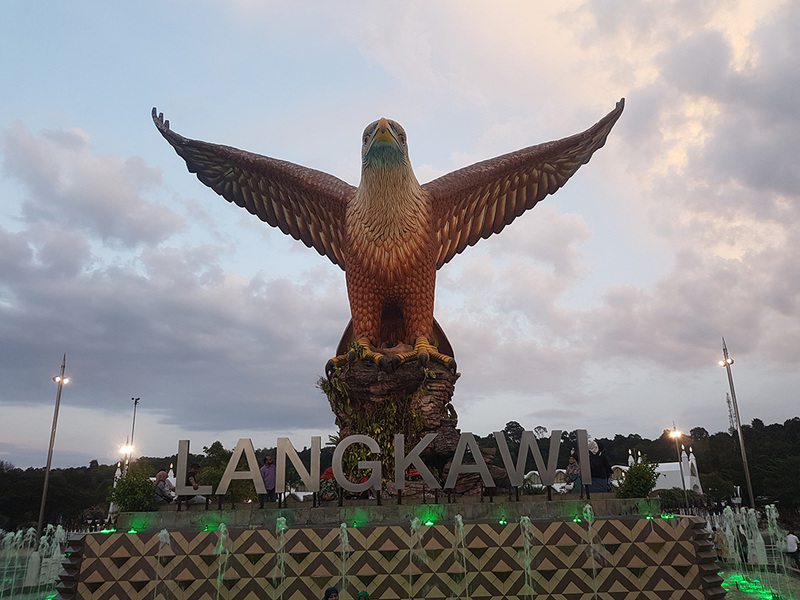 The species which have been living there for thousands years, the sea life, the coral reefs, the plantation and the nature in general deserve to be protected anyway. Unfortunately, we are not perfect and we do mindless mistakes that we regret later on (Trump I am talking to you about the climate change!) 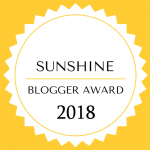 so let’s share ideas, inspire each other and spread the word! For example, what are you doing as a mindful, eco-conscious traveller? 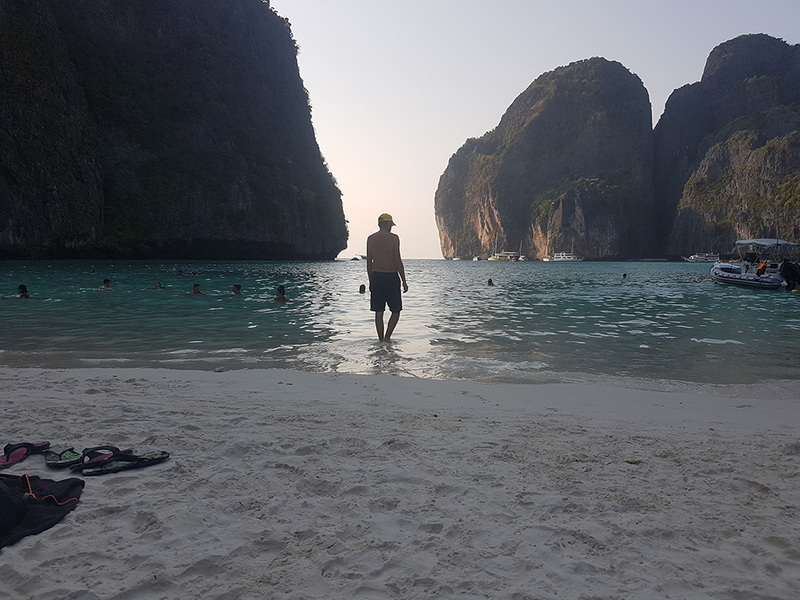 *UPDATE: Maya Bay has been closed for recovery since June 2018 with no idea about reopening date yet. How the Bay looks like 8 months after its closure? BBC has documented few of the changes. The situation is very discouraging as almost all the corals are dead but at lest there re some positive news! Those beaches look gorgeous! It’s such a shame that businesses aren’t doing there part to care for the environment. I totally agree with you, travellers definitely have some responsibility too. It’s always great to see other people taking this stuff seriously! It is great that you are raising awareness of this. Unfortunately, we didn’t make it to phi phi on our trip to Thailand but we heard (for thr most part) the beaches are beautiful. It is so sad that the local businesses do not care about their environment. I love the post and how you mention the “dark side” of tourism. I agree, that we shouldn’t be responsible just for us or the next generation but also for other species! Exactly! We can enjoy the world without ruining everything! People, especially travellers and owners of local businesses, should care more! Error: Error validating access token: Session has expired on Tuesday, 02-Apr-19 16:48:27 PDT. The current time is Thursday, 25-Apr-19 11:47:06 PDT.